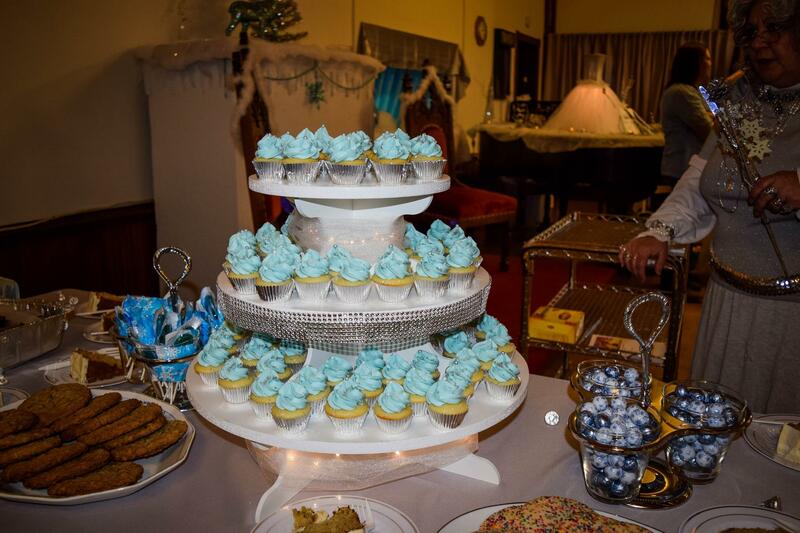 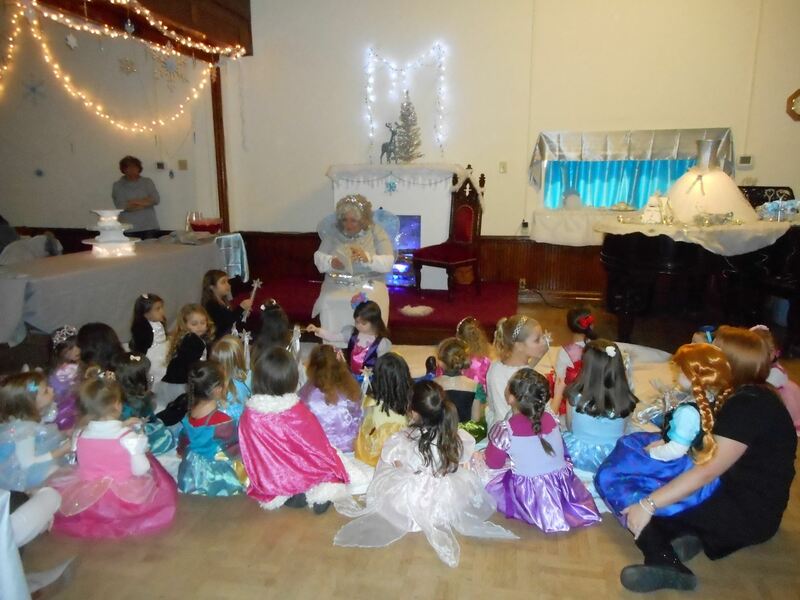 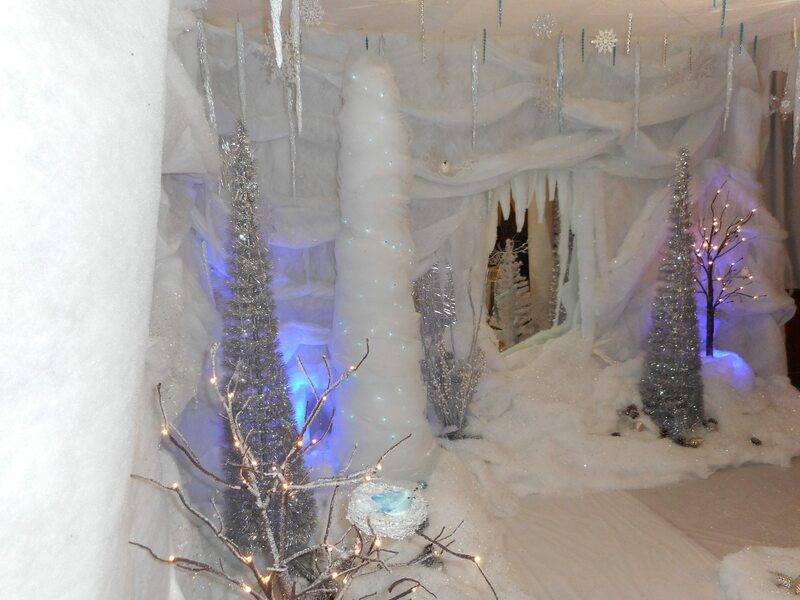 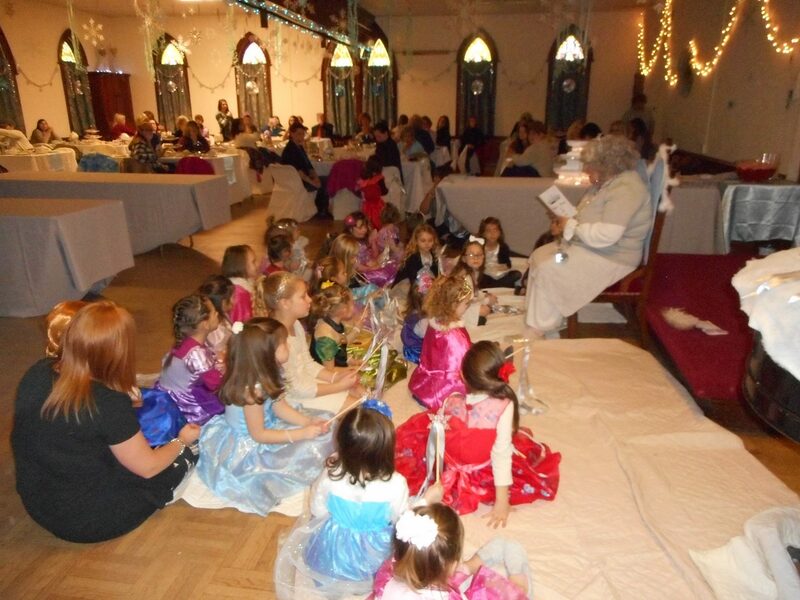 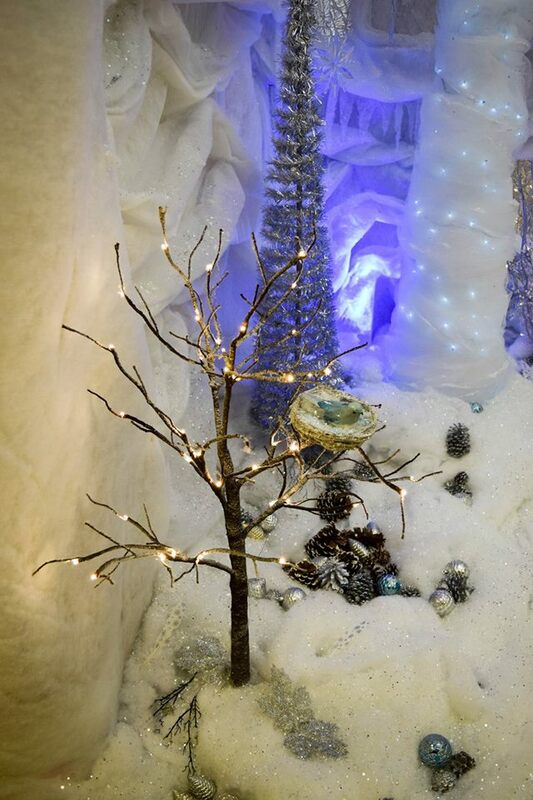 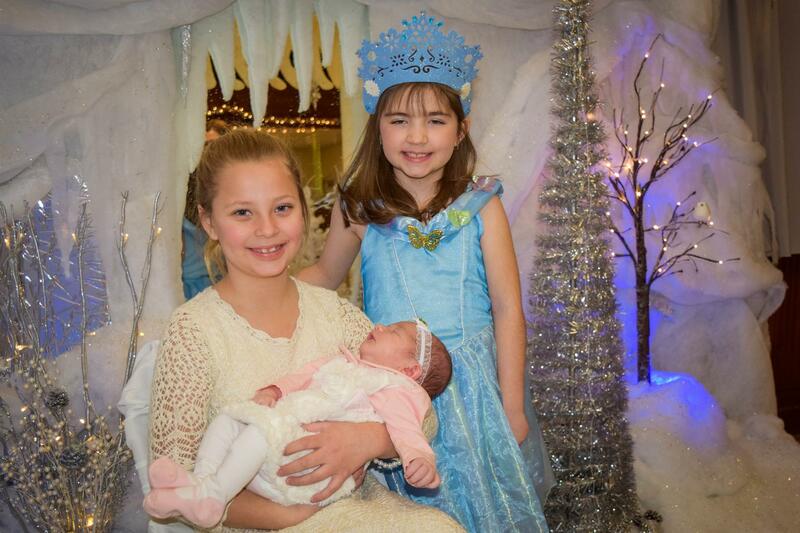 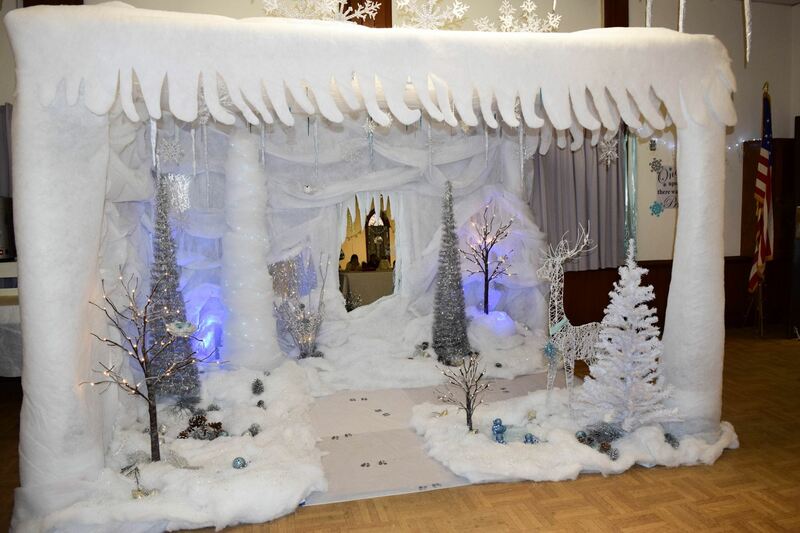 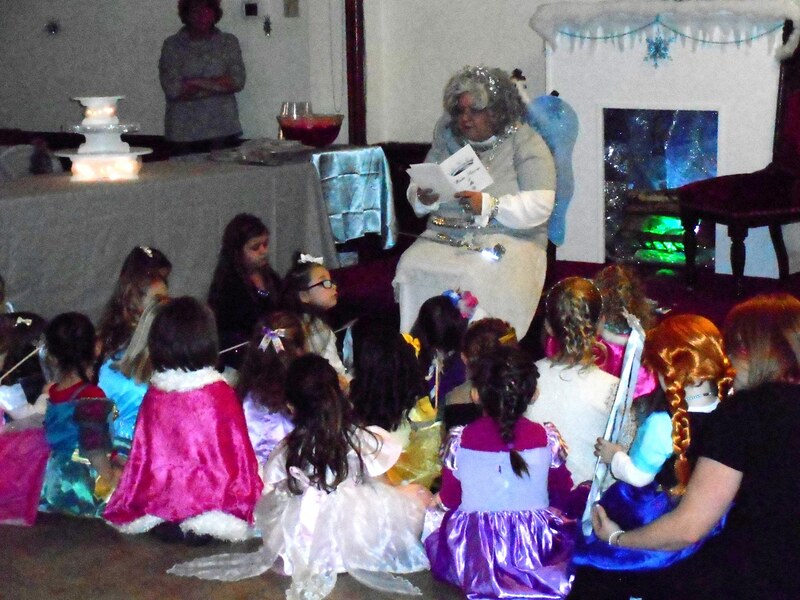 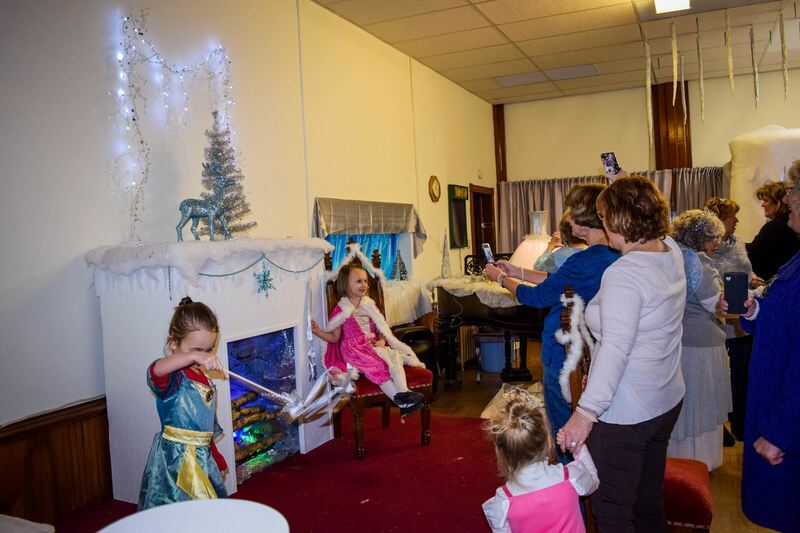 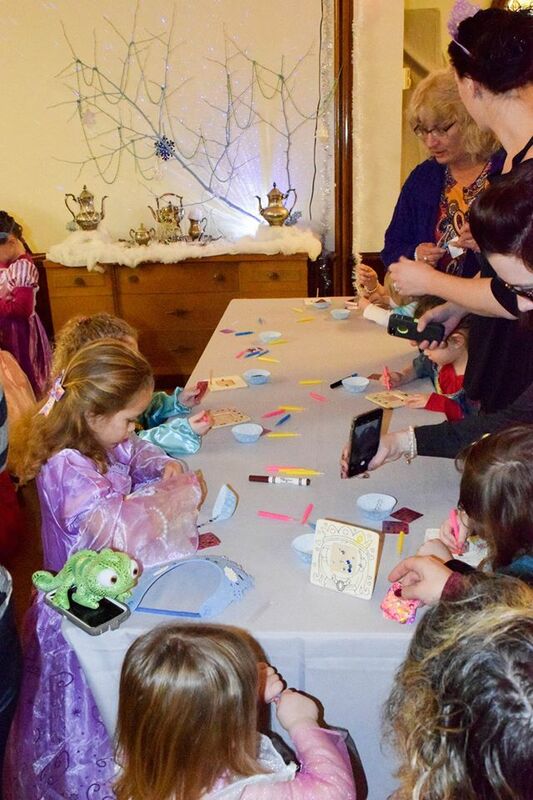 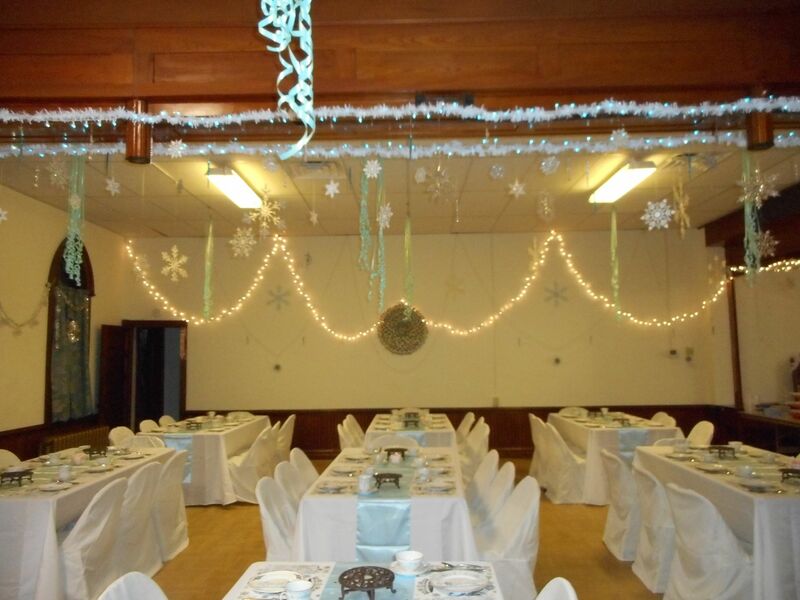 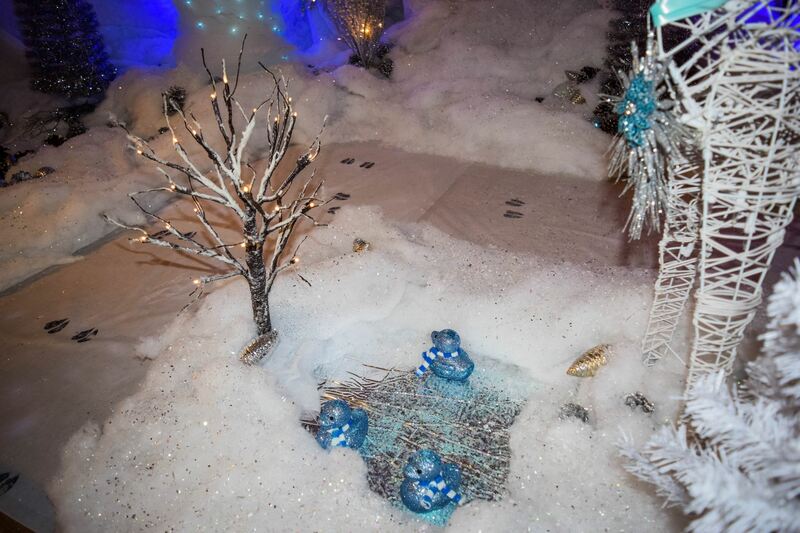 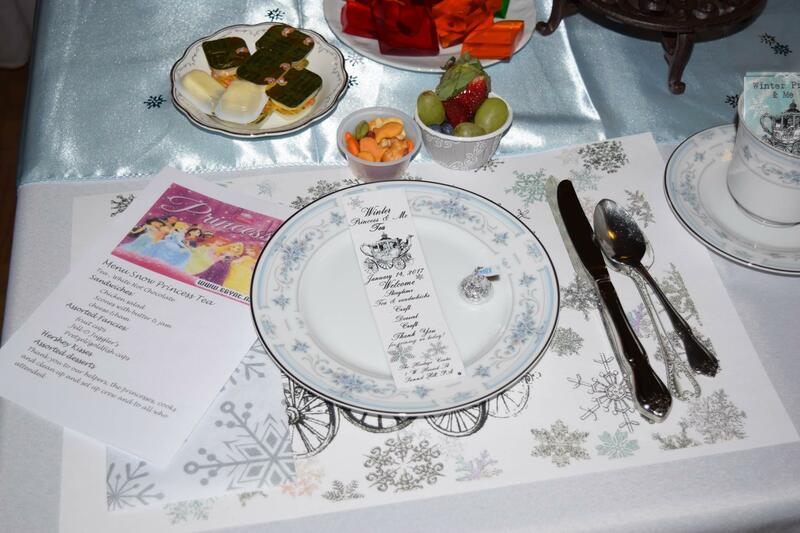 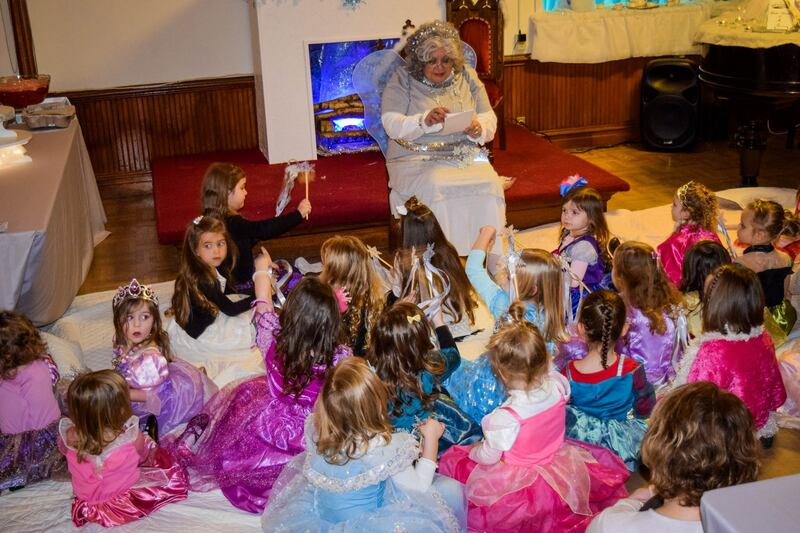 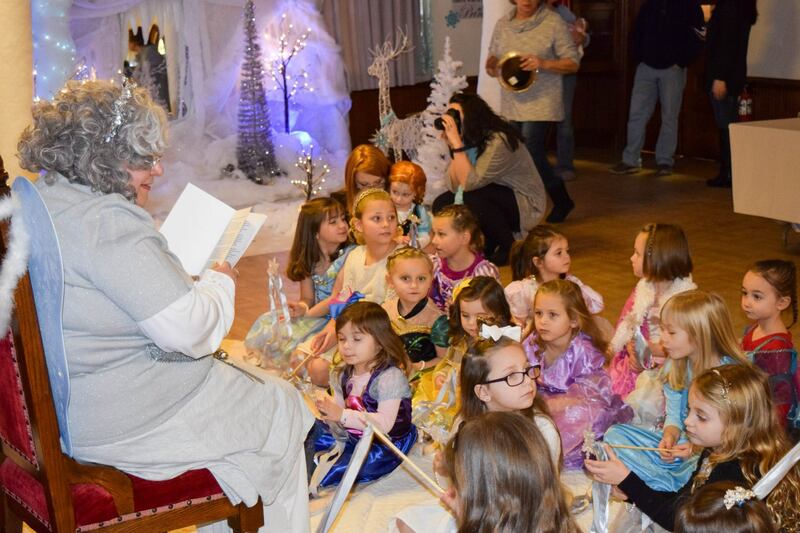 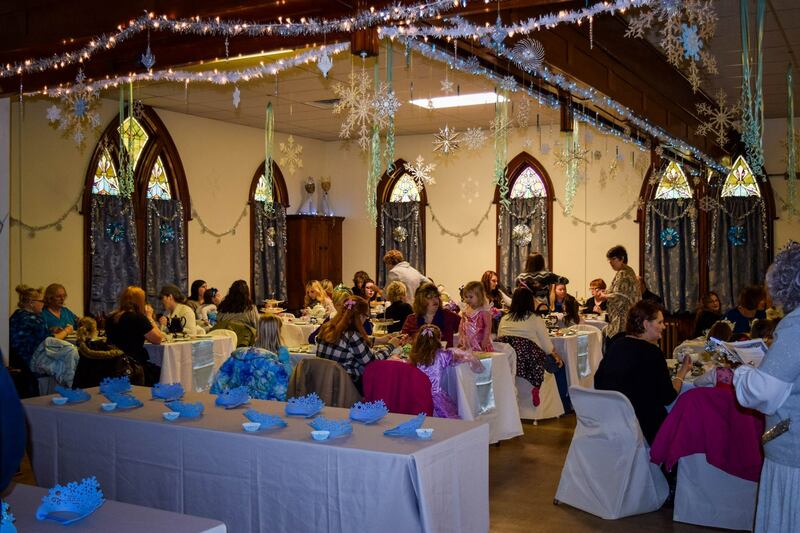 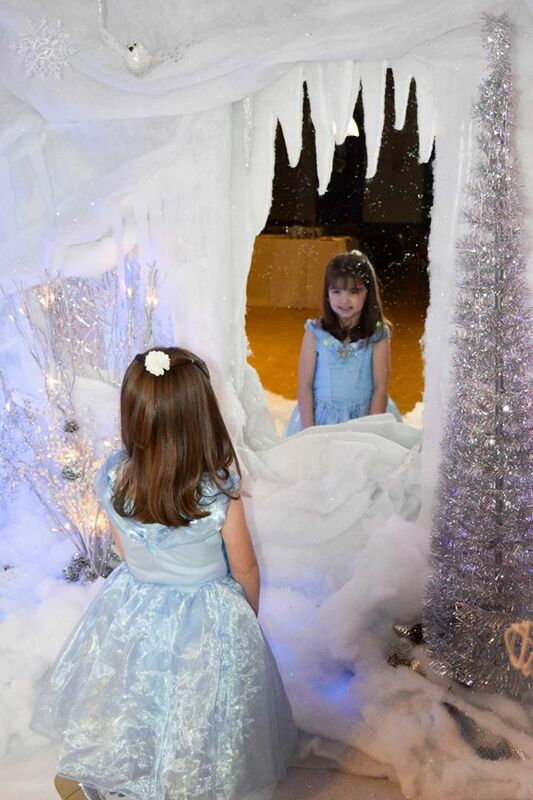 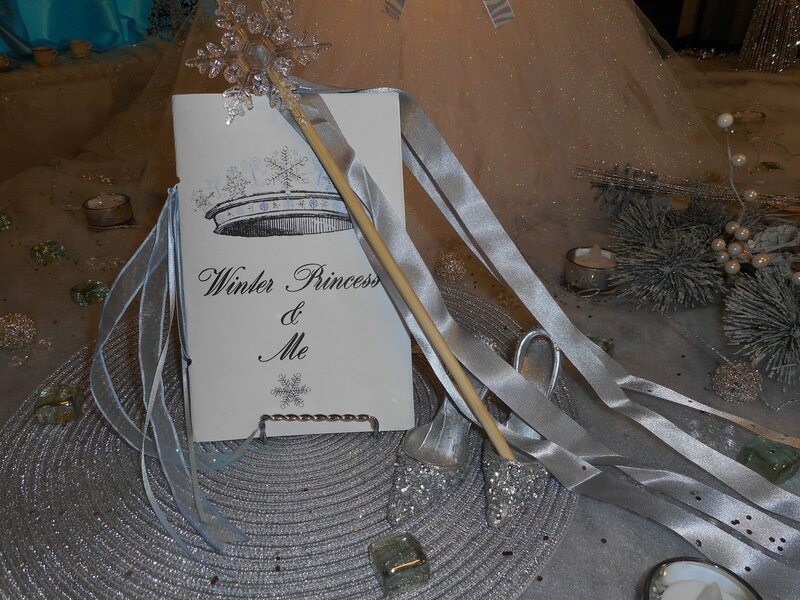 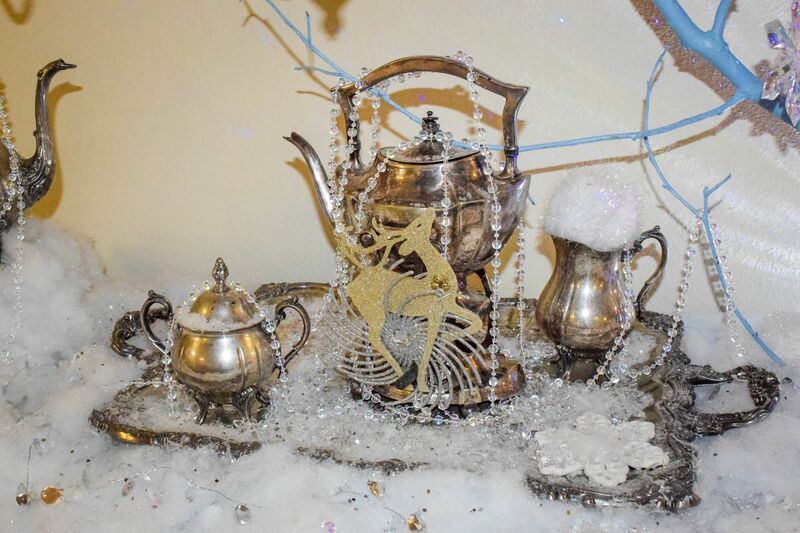 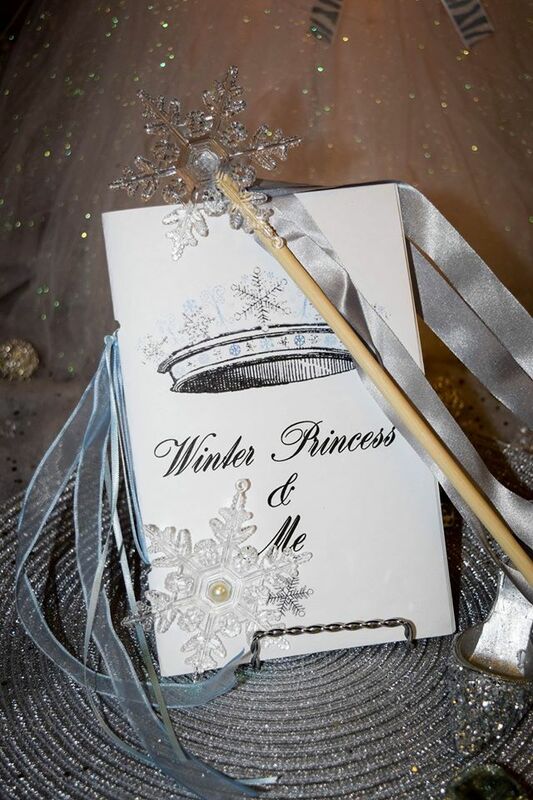 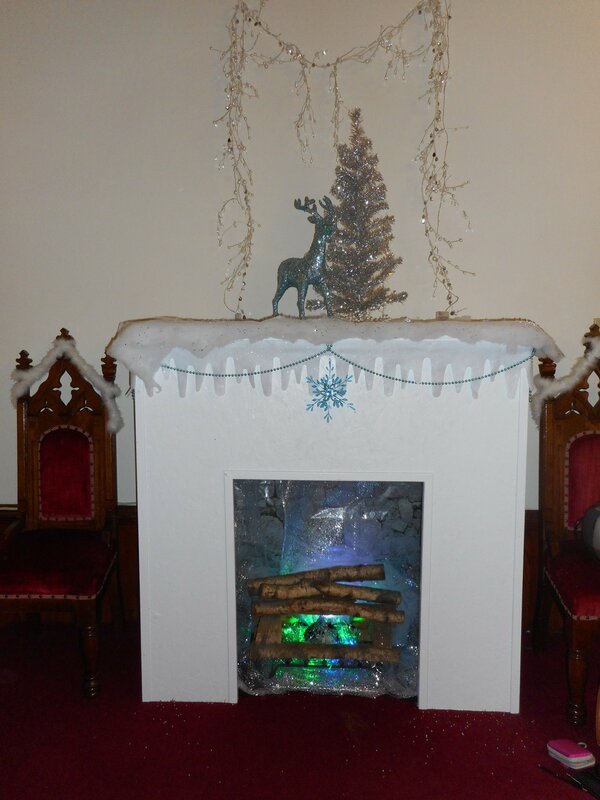 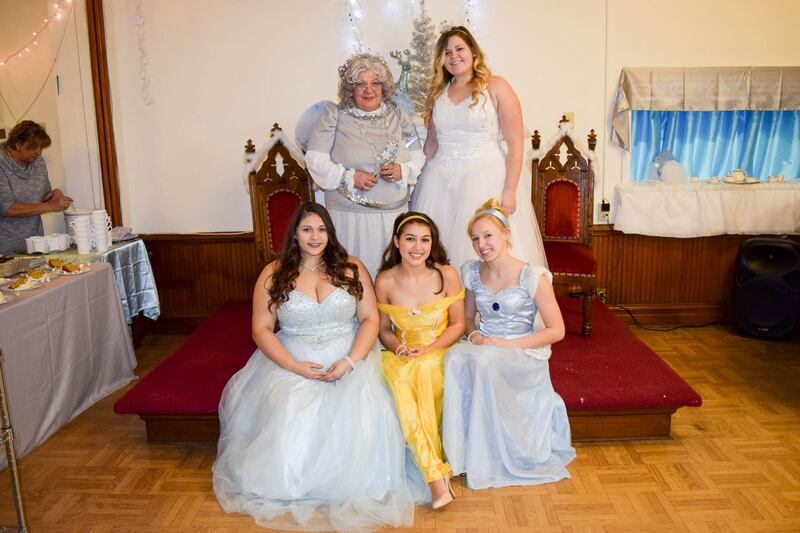 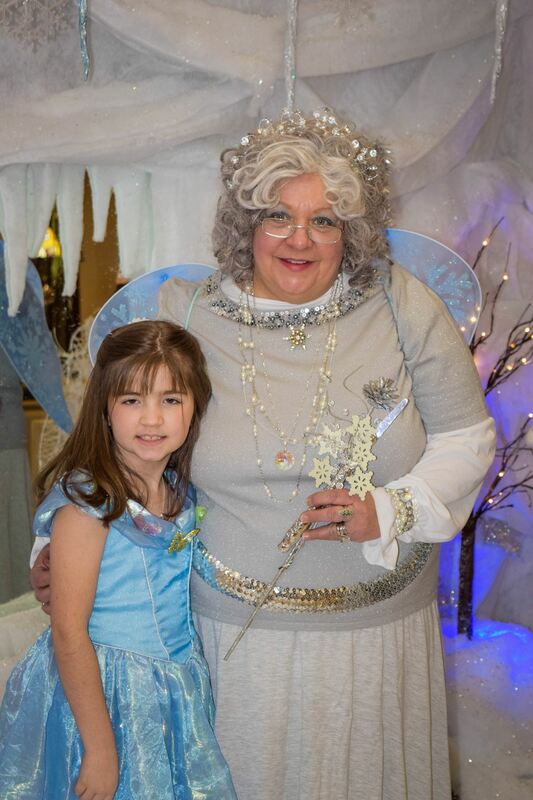 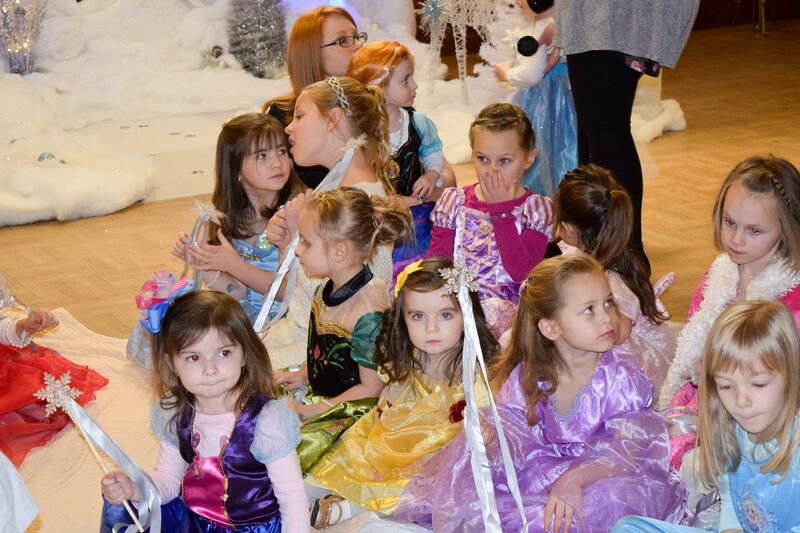 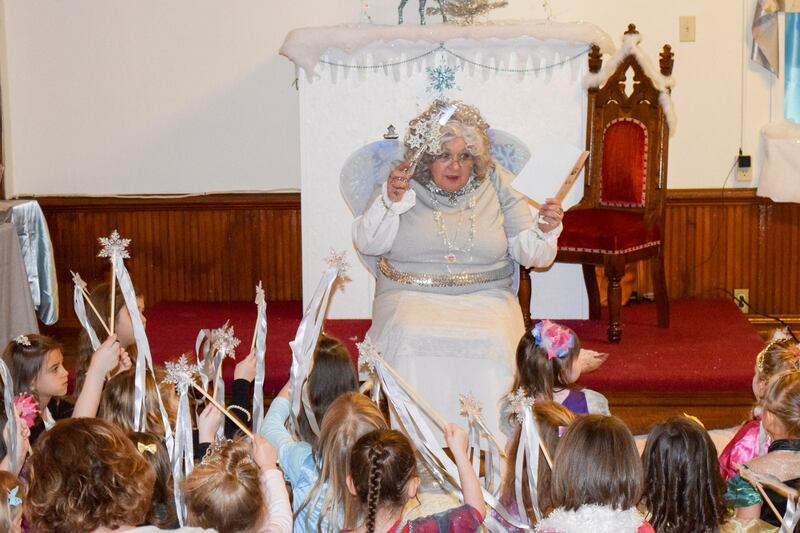 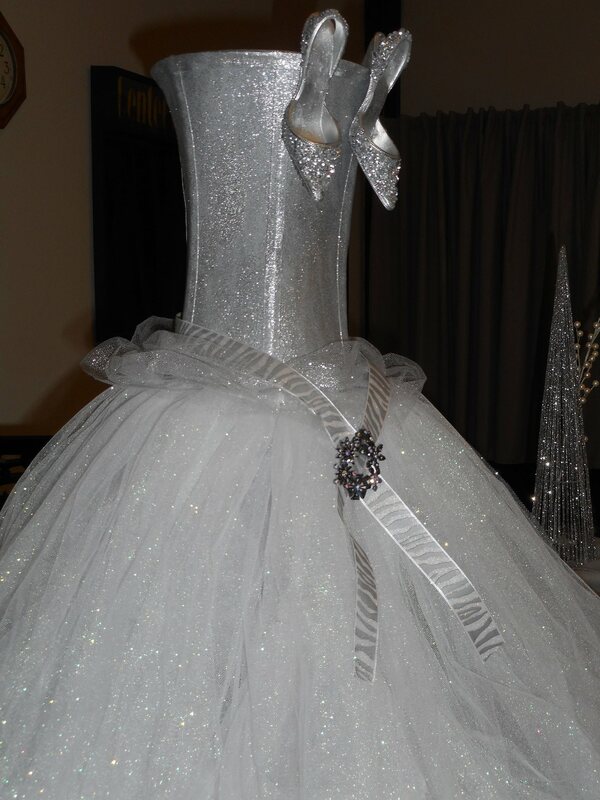 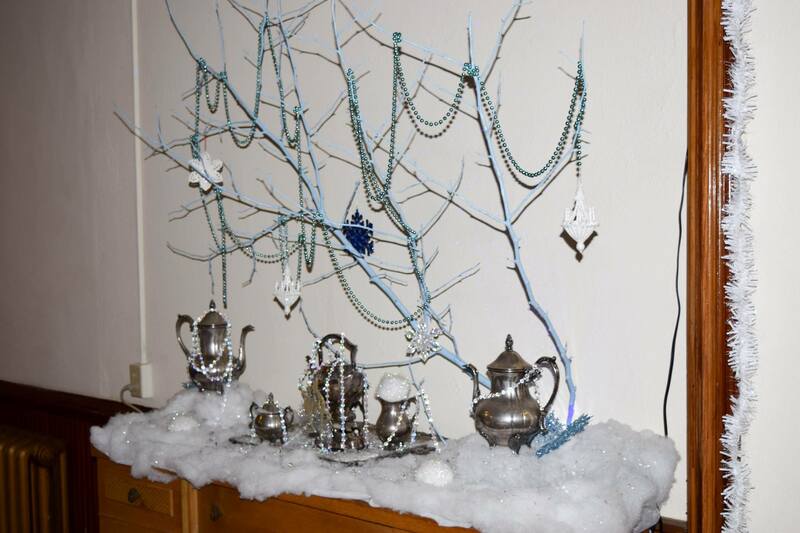 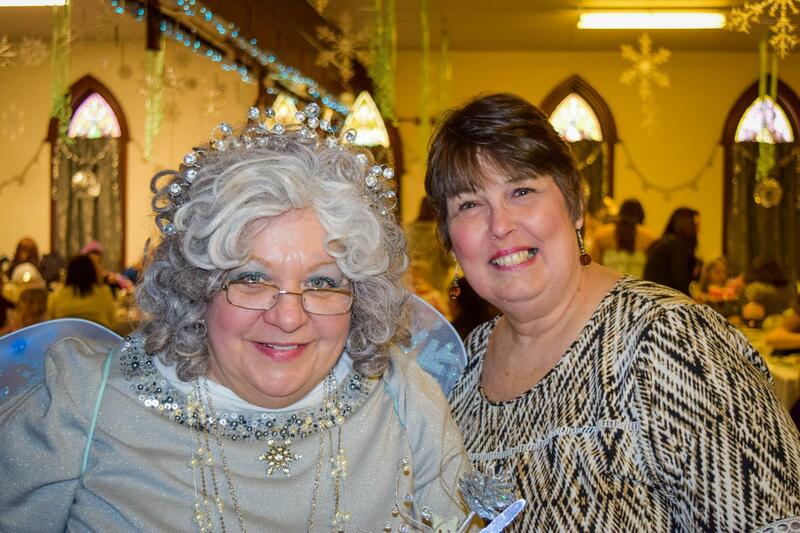 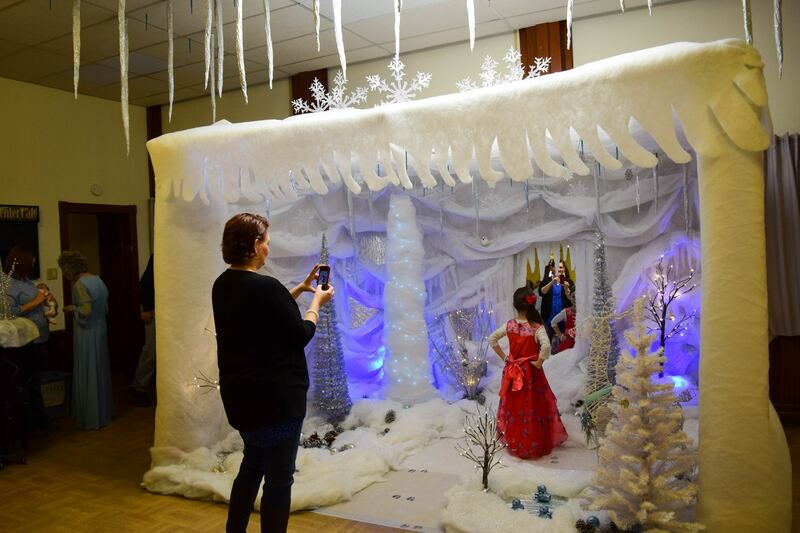 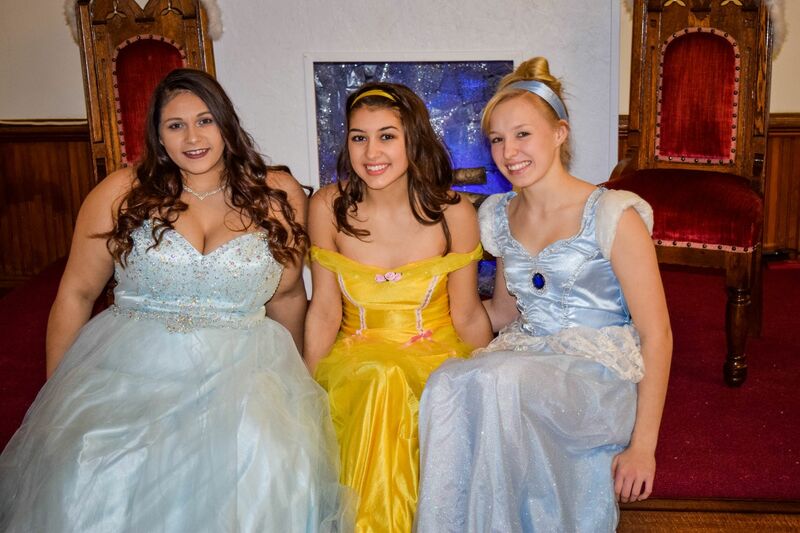 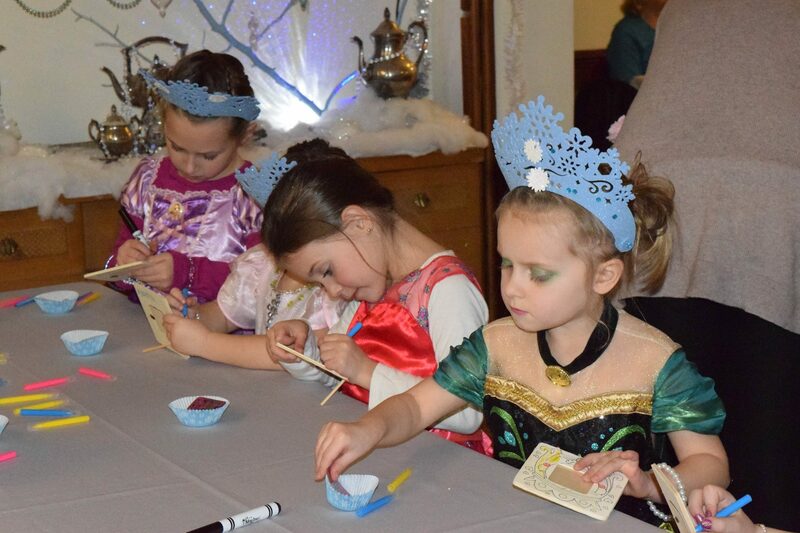 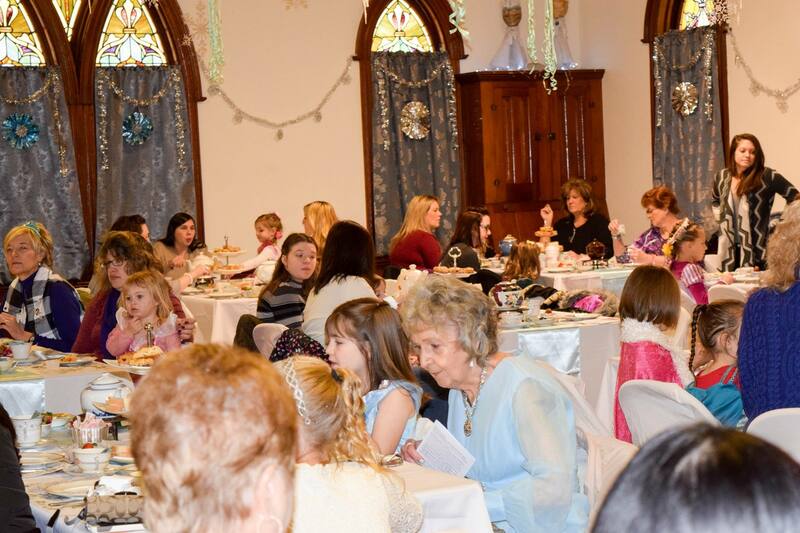 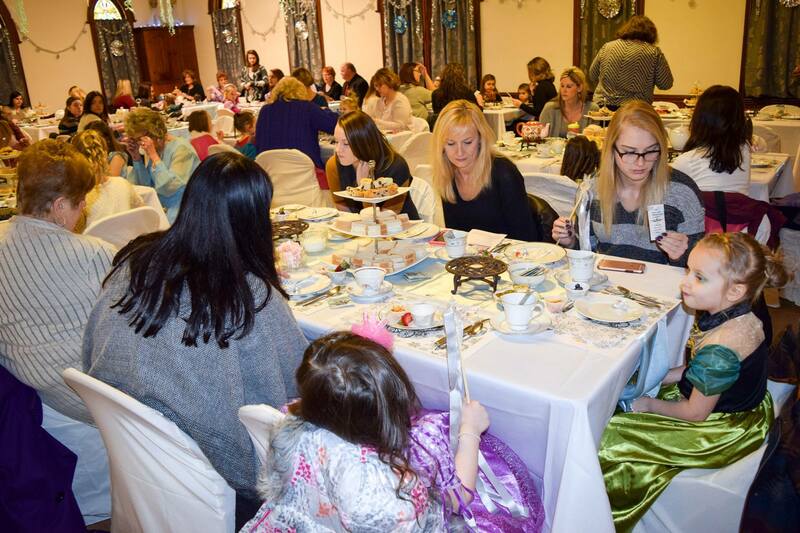 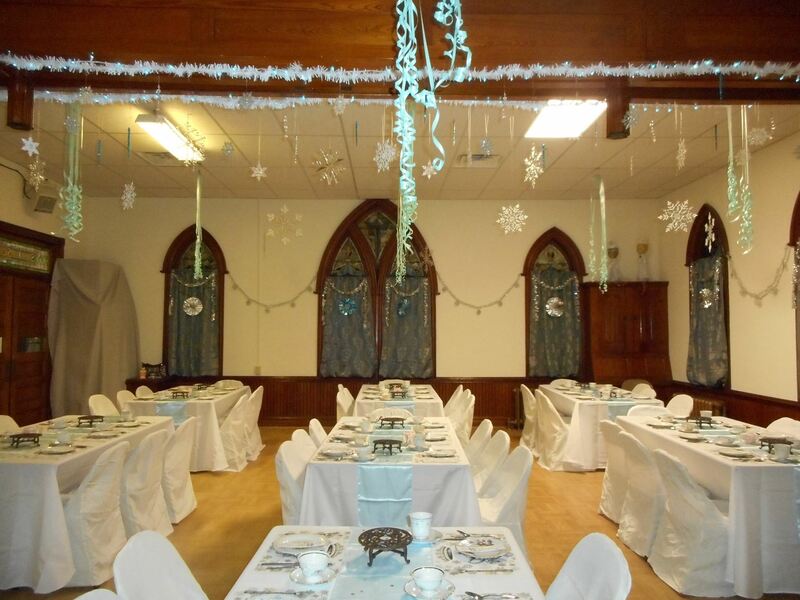 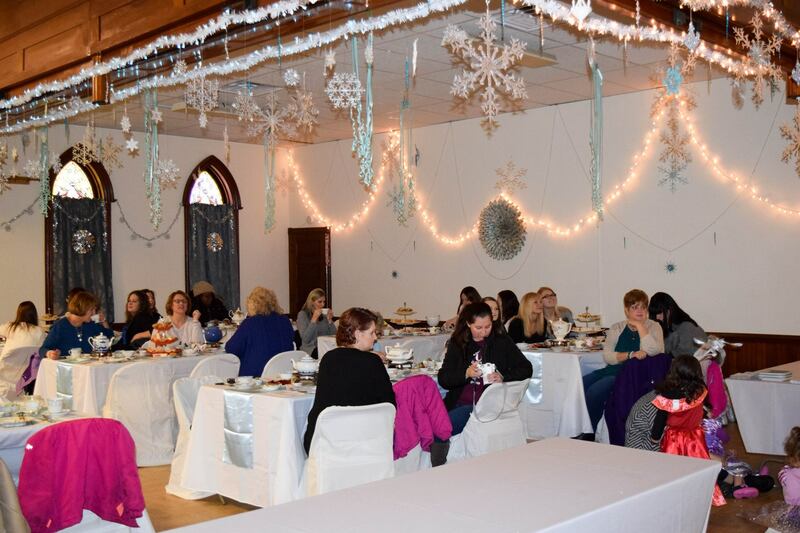 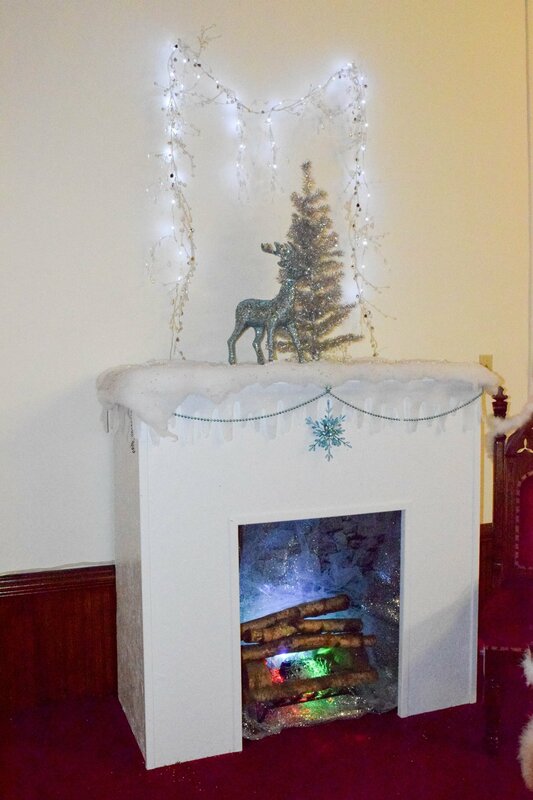 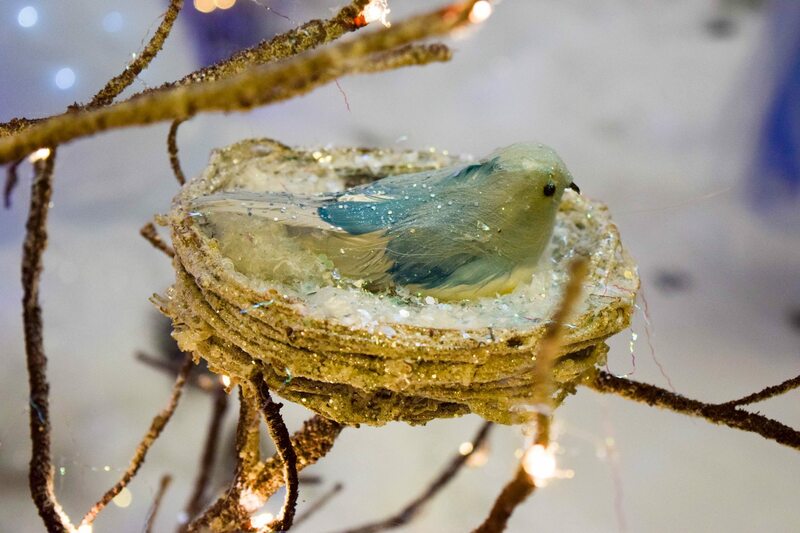 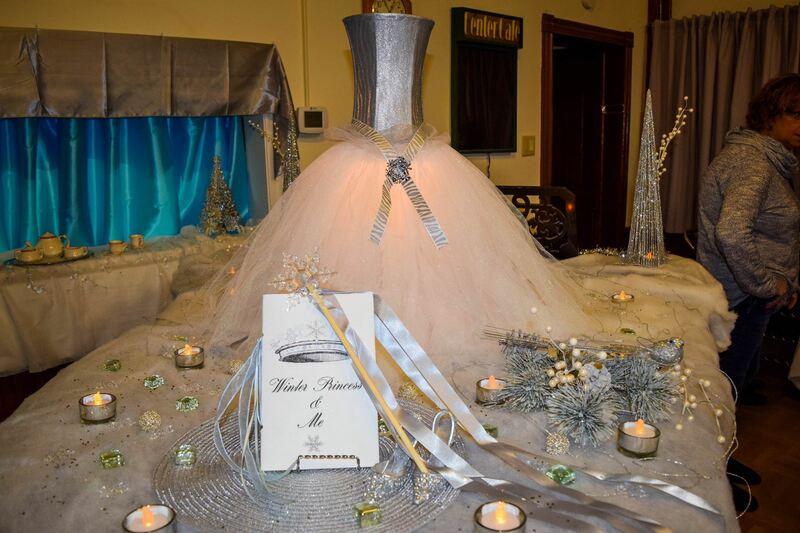 Pictured are submitted photos from the Winter Princess event held today at the Summit Hill Heritage Center. 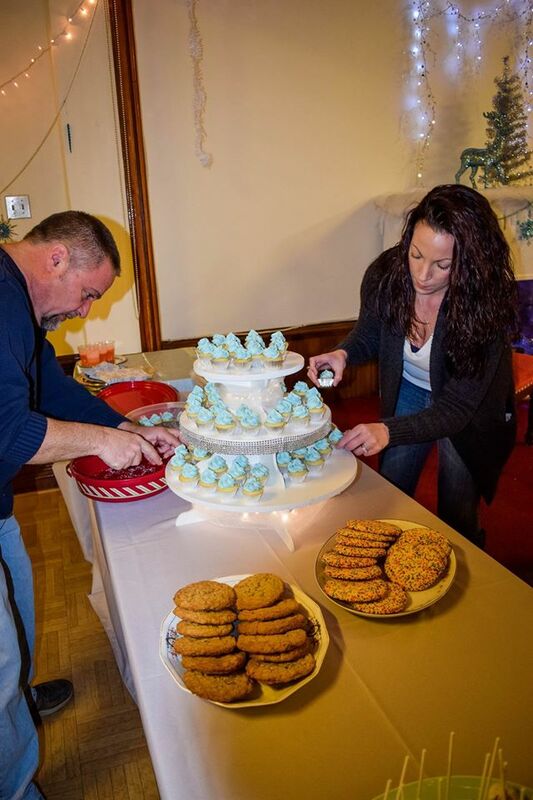 Photos also courtesy of Sarah Ris on Facebook. 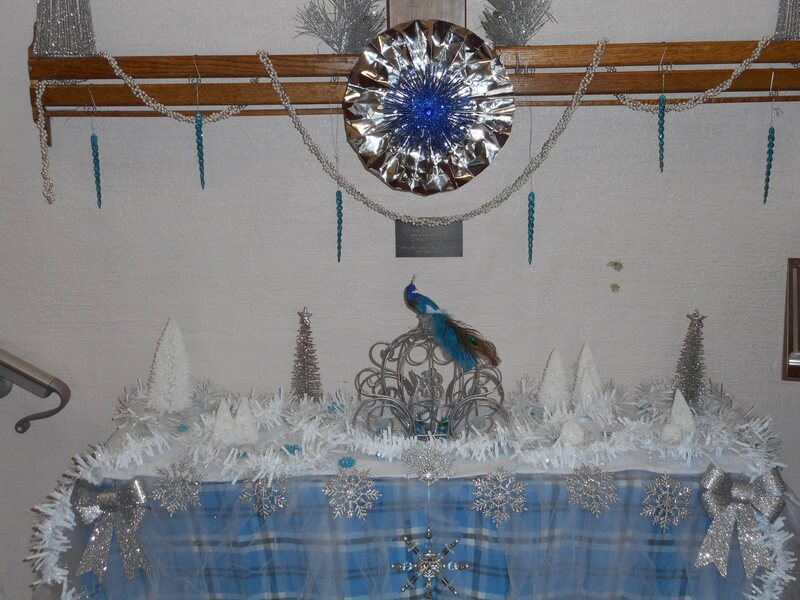 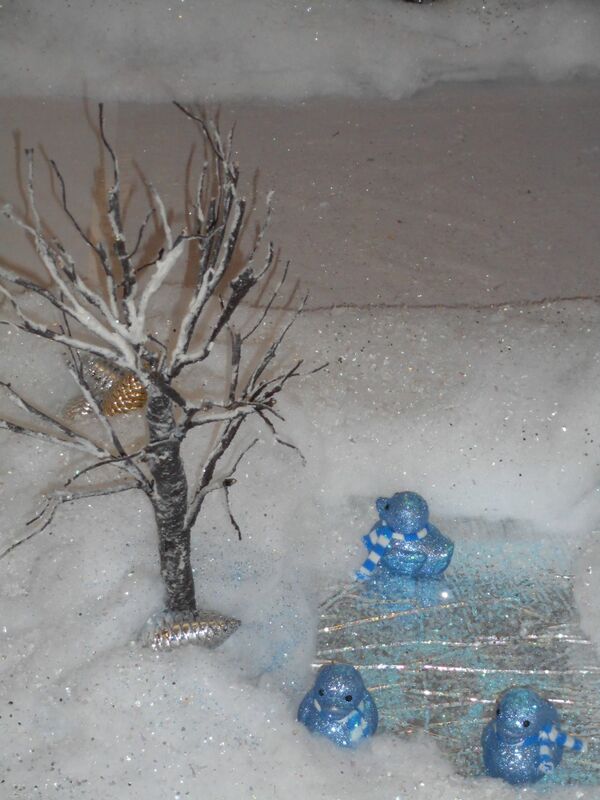 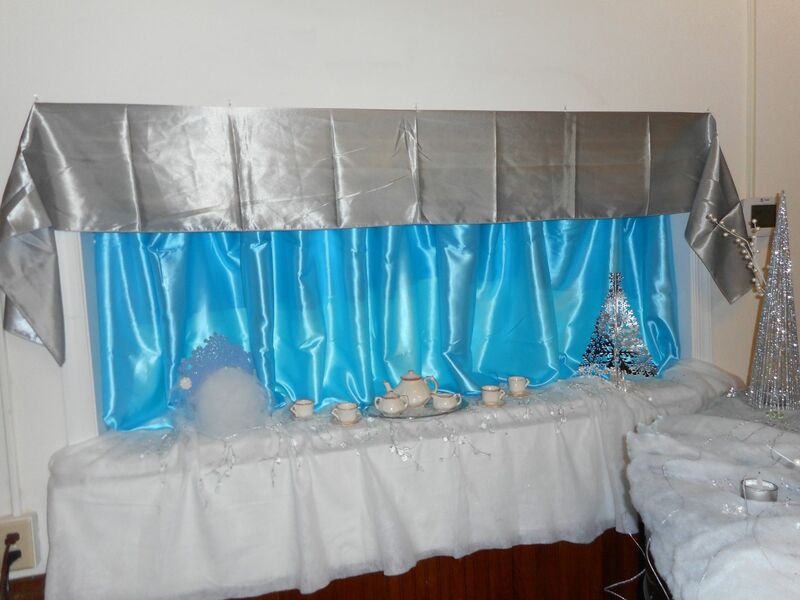 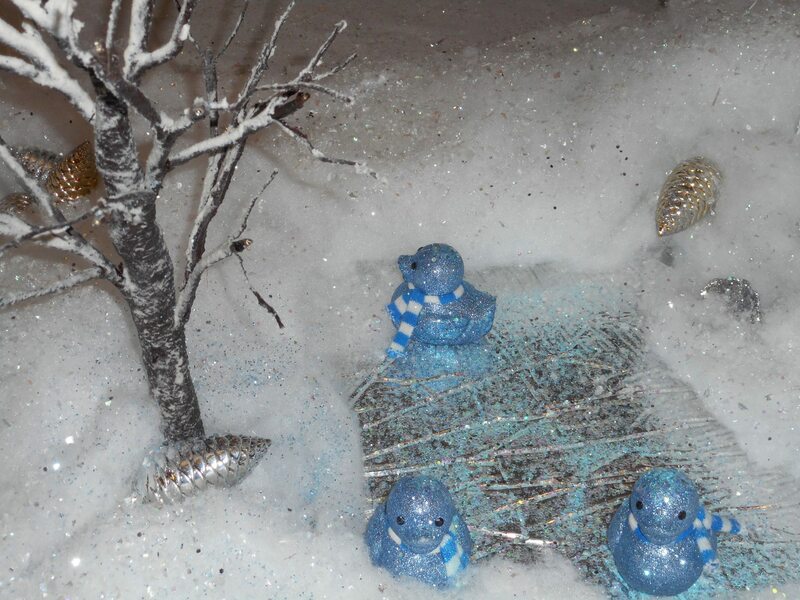 Click HERE to view the center’s group page on Facebook.